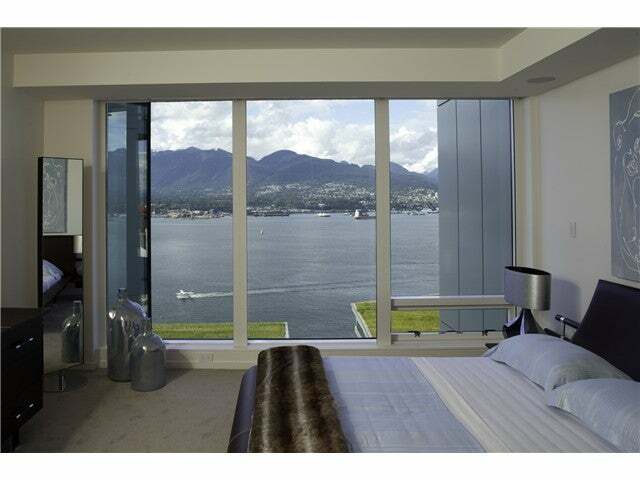 One of Vancouver's finest & most sought after addresses. This is the one! 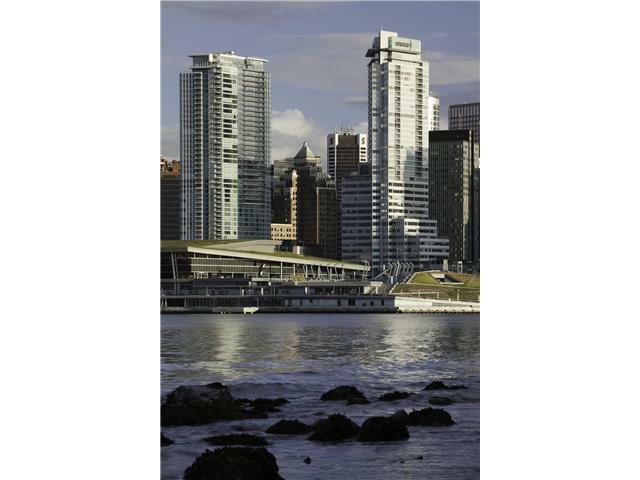 Located on the 33rd flr, atop the iconic 5 star Fairmont Pacific Rim. This opulent & functional 2 & den has over 2600 SF of elegant living. Situated across water's edge, with the most brilliant mountain & water view. 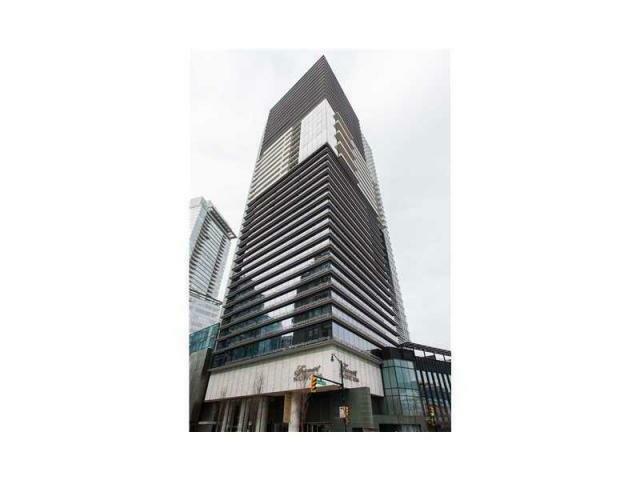 A perfect pied-a-terre with every concievable amenities imaginable. This will not disappoint even with discerning taste. Listing Brokerage Westbank Pacific Realty Corp.